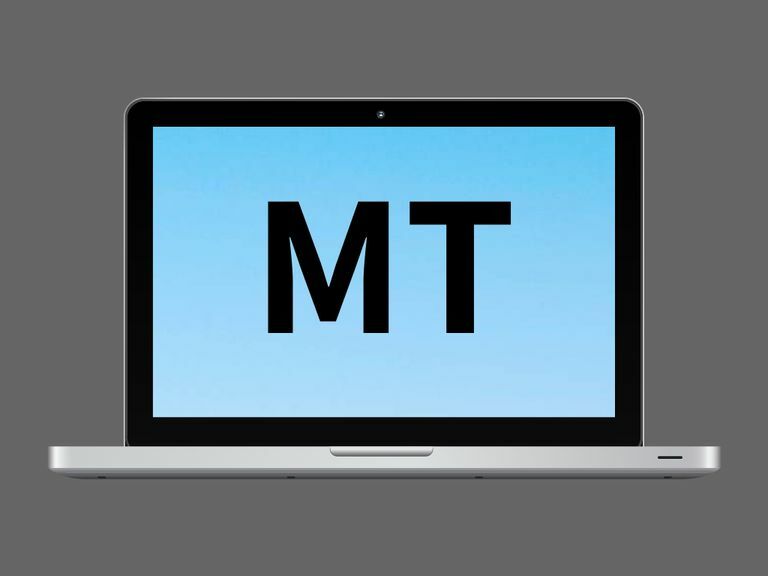 MT is an acronym that could have many potential meanings, but there are two that are most popular online. These two interpretations are very different from each other, but it should be pretty easy to determine which one is being used. A Modified Tweet is basically a manual retweet of a tweet on Twitter that has been altered in some way. A Twitter user would basically copy all the text or contents of another user's tweet post, paste it into their own tweet composer, edit the text or contents and then put "MT" and the original tweeter's @username before the edited text/contents before tweeting it. MT is not as widely used on Twitter as it once was now that Twitter has a retweet button. Users are more likely to hit that retweet button, add an optional comment to the top of it and then retweet it—as opposed to manually copying and pasting it into the tweet composer. An Example of Using MT As "Modified Tweet"
"If you love taking #photographs with your #smartphone, you should check out these top #photography apps, both paid and #free, for #iOS and #Android. http://bit.ly/2SyULqe #photographyislife #mobilephotography"
"+1 for including Hydra, my fav photo app right now by far!!! Definitely recommend it. MT @lifewiretech: If you love taking photographs with your smartphone, you should check out these top photography apps. http://bit.ly/2SyULqe"
See more Twitter slang terms that you might see used on the platform. MT As "Mistell" or "Missed Tell"
"Mistell" or "Missed Tell" is an expression used in multiplayer video game chats to inform someone that a message was sent to the wrong person. It's typically used in multiplayer games where alliances are built and so chatting with the other players is all part of the fun. An Example of Using MT As "Mistell" or "Missed Tell"
Gamer #2: "uh no...and not interested." How to Tell if MT Is Being Used As "Modified Tweet" or "Mistell/Missed Tell"
The easiest way to determine which interpretation of MT is being used is by looking at the platform you're seeing it on. If you're seeing it on Twitter, it's almost guaranteed to mean Modified Tweet. If you're playing a video game and talking to other gamers, then it probably means "Mistell/Missed Tell."